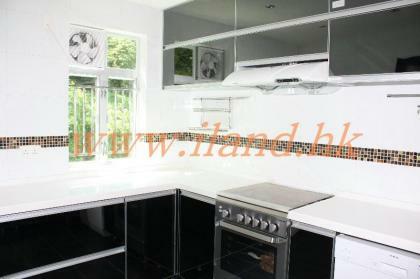 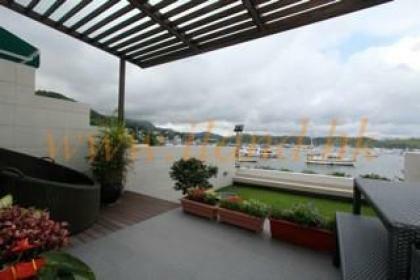 1400 sq.ft Duplex with Rooftop located In Sai Kung. 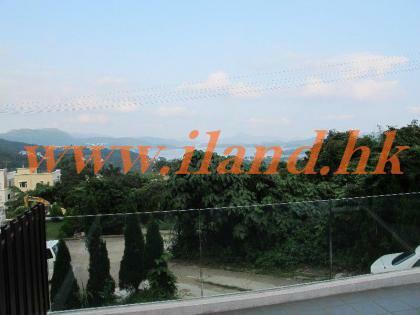 Newly Renovation & Greenery View. 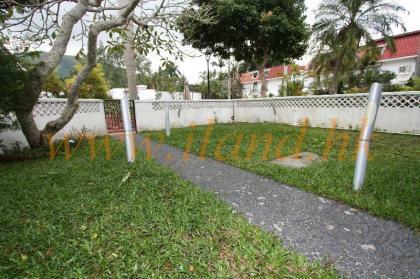 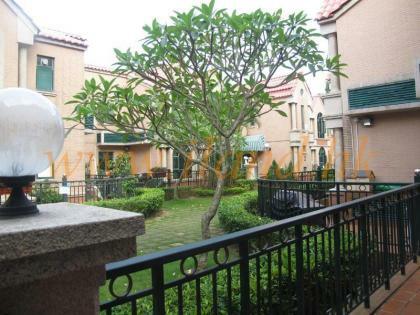 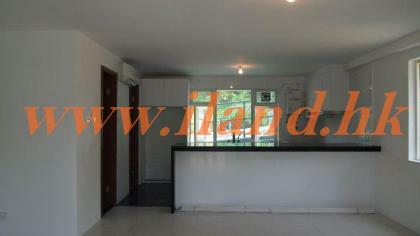 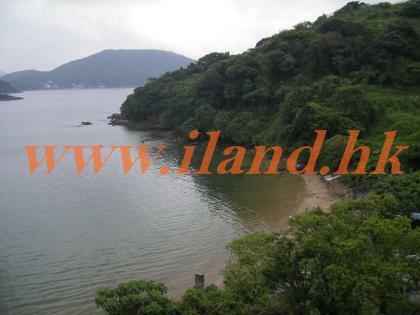 Typical Complex Located in Sai Kung, Decent Condition with Around 400 s.q. 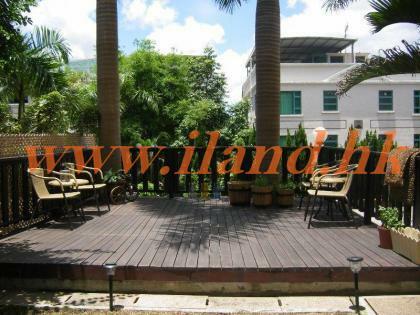 ft. Garden Club Facilities. 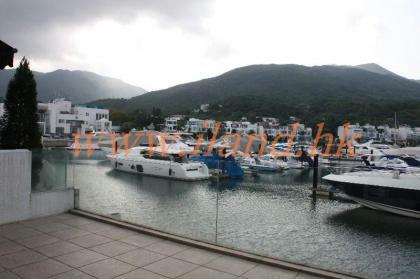 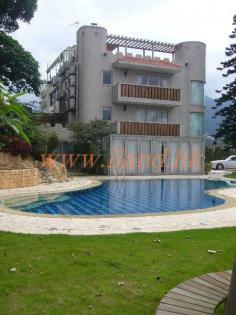 Managed complex with communal pool, Walking distance to Sai kung Town.